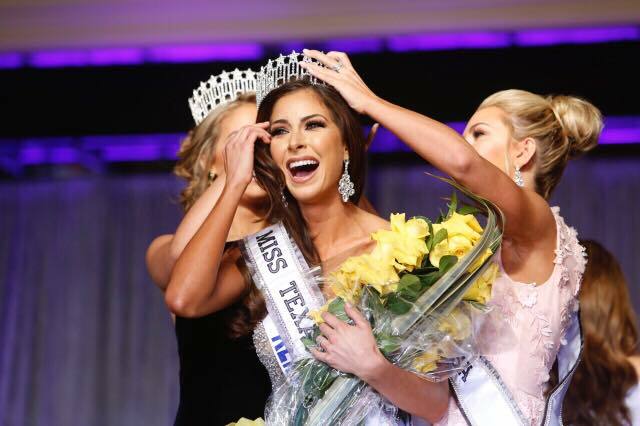 Nancy Gonzalez was crowned Miss Texas USA 2017 yesterday. 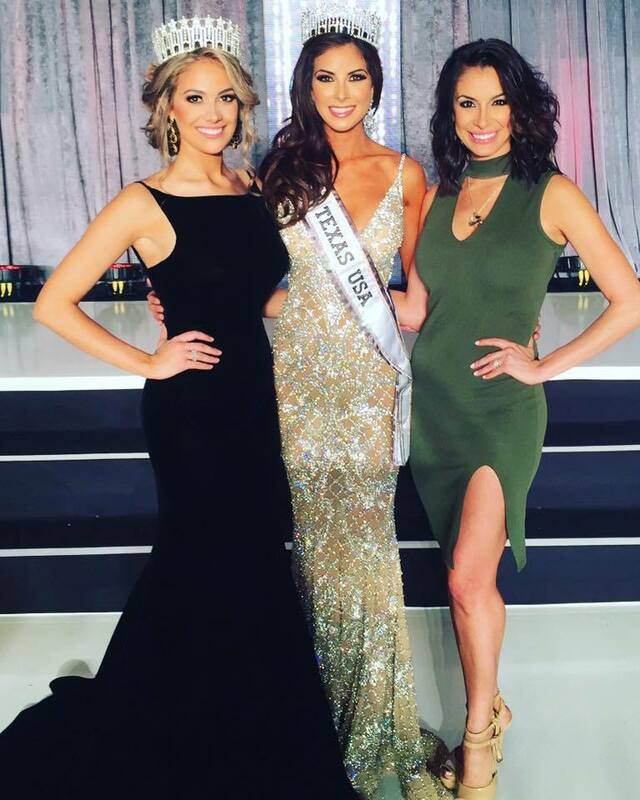 She will represent the Lone Star State at the 66th Miss USA Pageant next year. Nancy is a big improvement over last year... But Texas has been hit and miss the last few years lacking consistency that the previous owners, GuyRex Inc. had during their tenure. Based on her photos, I do not see much training that will be needed... great choice!! !